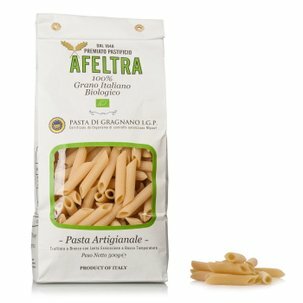 Penne Rigate 0.5kg 12 pcs. Eataly invites you to try the unique flavour of authentic Gragnano pasta. 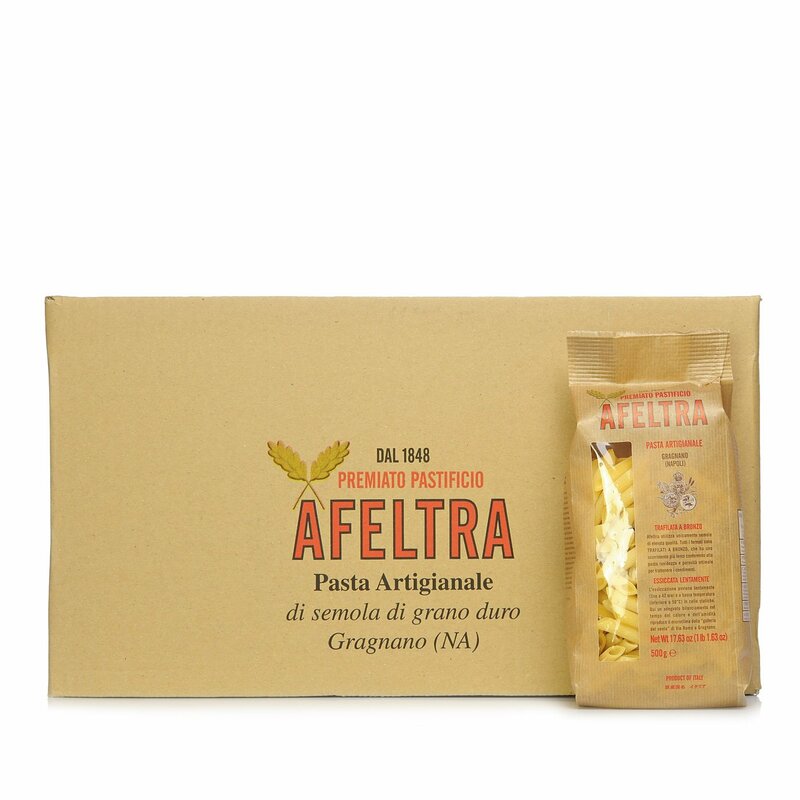 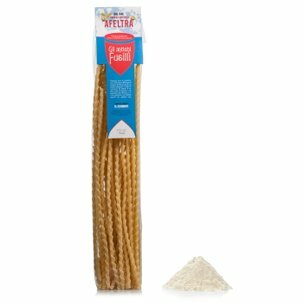 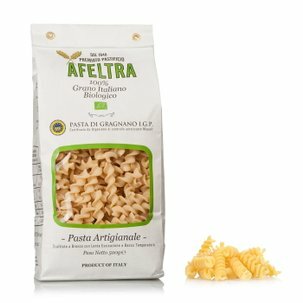 Thanks to this bundle containing 12 packets of Penne Rigate from Premiato Pastificio Afeltra, you can sample the flavour of the best durum wheat semolina, selected and processed with the utmost care and attention. 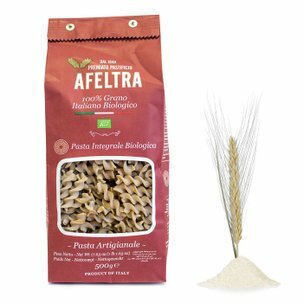 Bronze die extrusion and slow drying follow, according to traditional techniques. 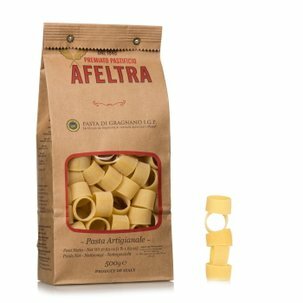 The coarse and porous surface makes this pasta shape perfect for serving with a good tomato sauce or your favourite condiments.